views and a nice flat lot to build your cabin! 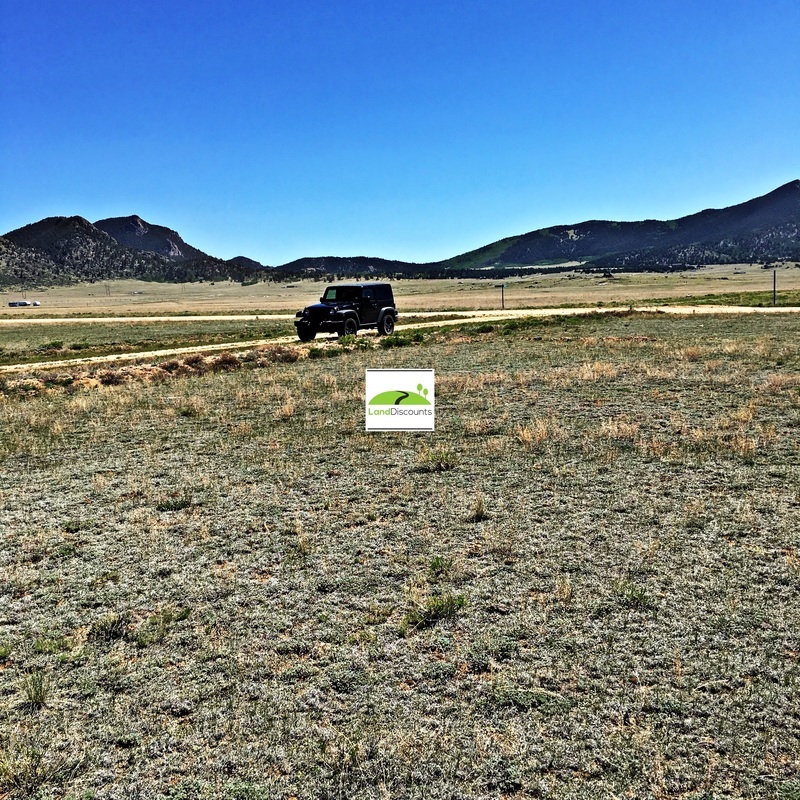 Terrain: Flat lot with awesome mountain views. Sewer: None. Septic or alternative. We provide our own in house owner-financing. Auto-Billing with Credit Card & Email Address Required for Terms. We Guarantee NO Liens and NO Taxes Owed On This Property! This Property Will Be Conveyed With The Very Best Type Of Deed. A Warranty Deed. ​ or car's gps and go see the land! Just make sure before you start driving that the directions make sense! Coordinates are for the approximate center of the parcel. Thanks again for your prompt, professional and very personable service. Your website is very user friendly and your prices for land in the same area as others had listed were a lot less expensive. I definitely recommend LandDiscounts.com to anyone looking to buy land at a reasonable price. Barry at LandDiscounts.com was absolutely awesome to work with. The entire process was very simple and took no time at all. I would recommend purchasing property from LandDiscounts.com to anyone looking for land at an amazing price! Thank you so much! You have helped us start to live our dream life! It truly has been a pleasure. Thank you Barry for the great customer service and for the 5 acre parcel I purchased from you last week. I'll definitely be sending friends and family to your site. God Bless. Thanks again for helping us achieve a long time dream of owning property in the mountains. Barry was great to work with. The whole process was quick and simple! Barry at LandDiscounts.com does an excellent job! I bough a little piece of privacy from LandDiscounts.com They have wonderful properties and excellent prices! 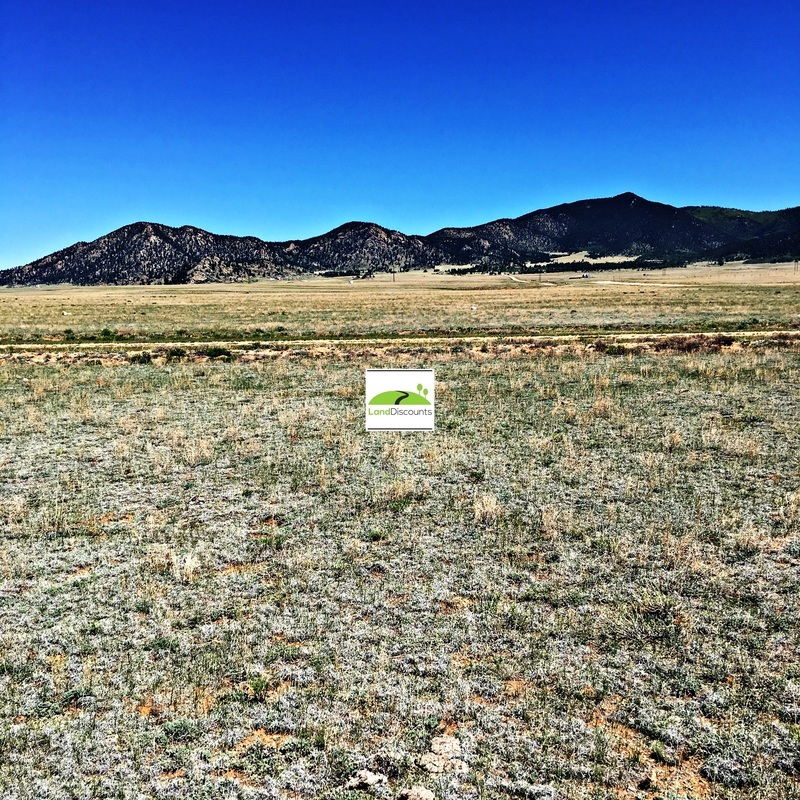 Easy financing... go check out their land today! Hey Barry, thank you so much for selling us that land! If you ever buy that lot next to ours or if it ever comes up for sale, please let me know. Barry was easy to do business with. The land fits my lifestyle - simplicity right on time! Very quick response time and zero hassle! Barry!! I bought property a few times in my life and it was so very complicated. Thanks to you Barry, you make this fun . It was professional and thank you so much. They are very helpful and understanding. Always there for you if and when needed. Barry is a very cooperative man in any way possible. Thank you Barry S. for all your help and understanding. LandDiscounts has been very helpful and generous with arranging particulars to close on two different properties over the course of about a year. I highly recommend LandDiscounts.com. Thank you for the deal, fast communication and easy process! Like and follow our Facebook page to get notifications when we post new properties for sale! Or, subscribe to our Priority Buyer's List below.